Pack Like A Boss! Learn These 15 Ways How Every Girl Can Do it. 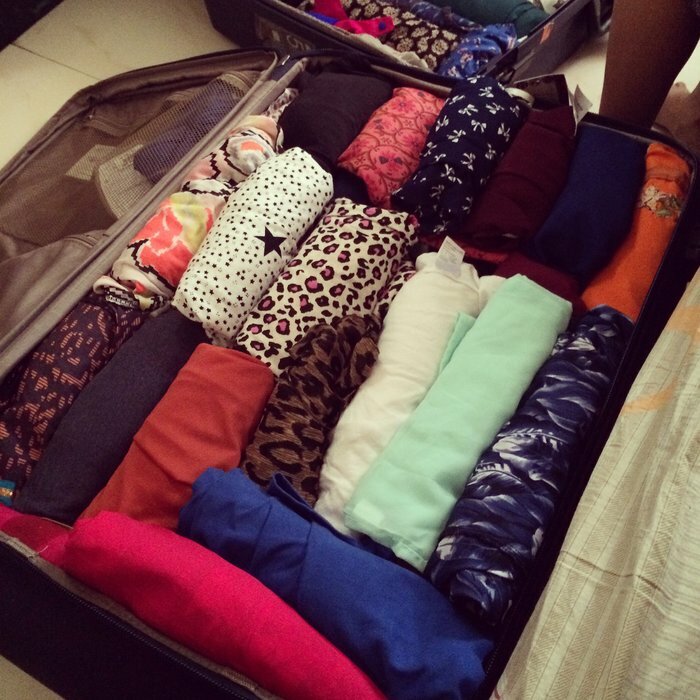 15 Ways Every Girl Can Pack Like A Boss! If you’re going on a long trip, you’re sure to want to make sure you pack everything you need, while taking up the least amount of space possible. Make sure to travel light and maybe even avoid those extra baggage charges, with these fifteen nifty travel tips for the girl who is serious about travelling. Folding everything up can be an arduous task. It is not only difficult, but it also takes up more space than if you were to roll up your lighter clothes such as t-shirts and socks, to make the most of the space you have.